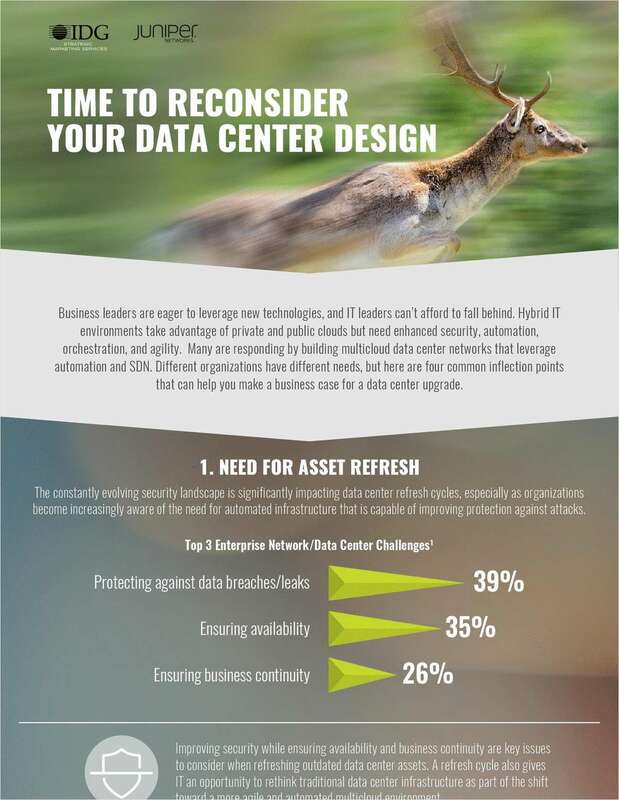 "4 Reasons to Reconsider Your Data Center Design"
Free eBook: "4 Reasons to Reconsider Your Data Center Design"
By submitting this content request, I have legitimate interest in the content and agree that CommVerge Solutions, their partners, and the creators of any other content I have selected may contact me regarding news, products, and services that may be of interest to me. What are your biggest issue(s) with your existing network infrastructure? Does your organization have plans to build your own data centre in the next 6 to 12 months?